If you’re a professional writer or need to write for business/corporate purpose or writing is your passion, then you need some tools to make it easy and comfortable. These days are gone when writers used papers and a pen to write their notes. 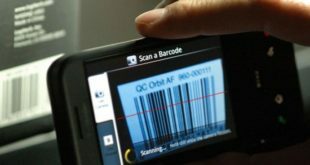 In the era of technology, they used different type’s software, apps and smart tools to write down their new ideas when they are on the way or out of home/office. 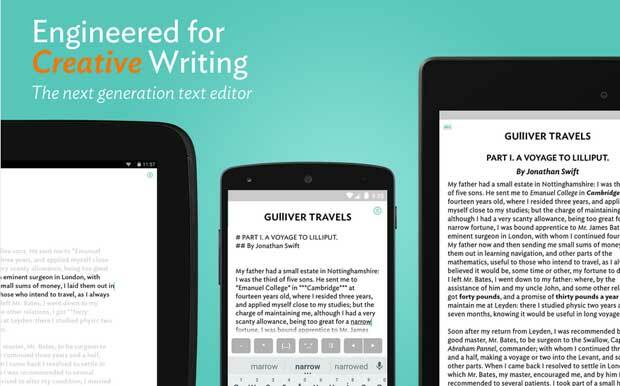 So, if you’re the owner of an Android Device; mobile or tablet, it can help you to make your writing life easy. With the help of some Writing apps for Android, you can easily write down your ideas, make a draft, edit and much more which helps to increase your productivity. Here, I’m going to share some Free and Best Android Apps for Writers. 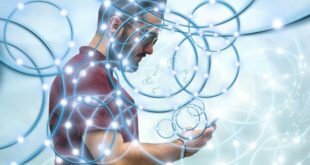 These apps can help any kind writers to write anything, anywhere and increase their productivity. So, let’s check the list and find some Android Apps for Writers now. The JotterPad is an awesome Android App for Creative Writers, which comes with several features to make your tasks easier. 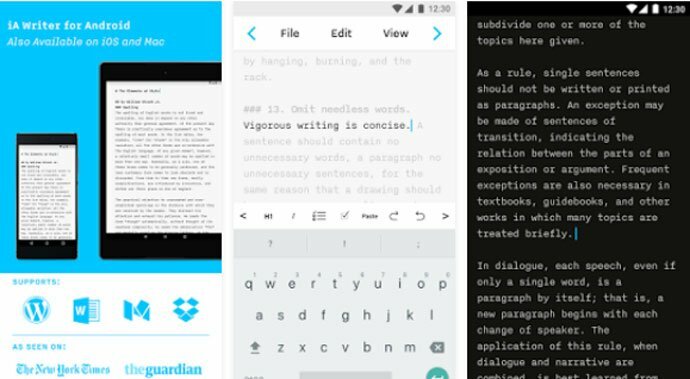 This plain text editor helps writers to write, draft, revise and edit their creative work on the go. The user friendly interface with free writing mode helps to write for a long time with your Android Tablet easily and quickly. The clean typing interface and built-in dictionary also help to focus on writing to increase productivity. 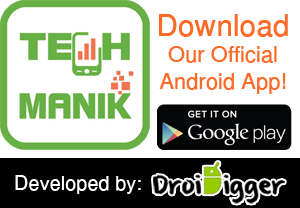 So if you are a freelance writer or writing is your hobby, then download and install the app on your Android Device now. 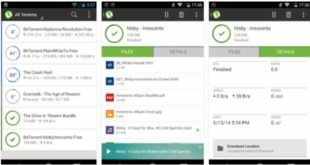 The Evernote is one of the top downloaded Android App from Play Store which is an ideal app for students, business/corporate persona and off-course for writers. This app will help you to save anything you want like notes, texts, files, images, videos etc. The app will help writers to write down any notes and save it for further revision or edit. You can also create and save a to-do-list about your writing tasks and set voice reminders so that you can’t miss anything. As a writer, you may need to search for word meaning and you must stay with the latest slang. A dictionary app can help you easily to find meaning of any words, find synonyms, antonyms and stay with latest ling. The Dictionary.com app a leading dictionary app which you can use for free. 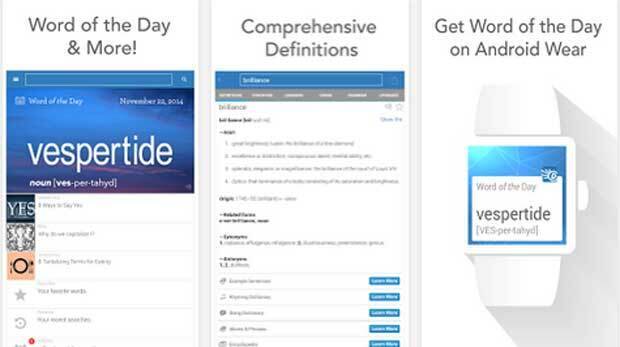 The app comes with more than 2,000,000 definitions and synonyms and you can work offline. Just download and install the app and enjoy the free dictionary for a lifetime. 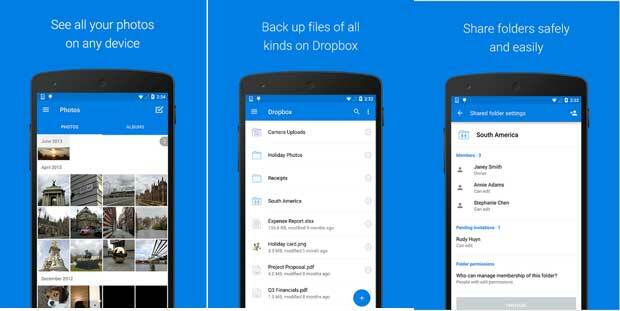 The Dropbox could be one of the most important Android App for Writers, which helps to synchronize your notes, files, documents, images and videos from your PC, Android phone or tablet. Just create an account in Dropbox and install the software on your PC, install an app on your Android tablet or phone and download or upload your files/documents from anywhere, anytime. You can also open word, excel or pptx documents using the live view option. By default, you will get 2GB free storage and if you need more, then you must subscribe to any premium plan or refer your friends and family to get more free storage. 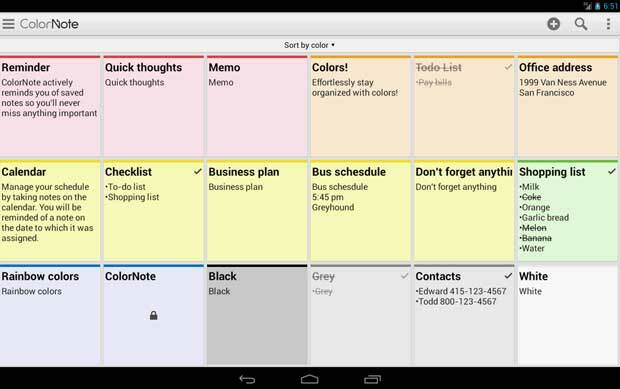 The ColorNote Notepad Notes is a simple and lightweight Android App for Writers to make your writing tasks easier. With this app, you can easily write any notes on the way and open your unfinished works for simple edit and revise to make it better. To find your notes easily or make group notes, you can use various colors. 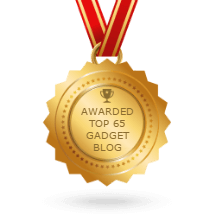 When you search on the web for some top rated and best Android Apps for Writers, you will find the iA Writer at the top of the list. This is a simple plain text editor app that comes with several unique and attractive features for writers. 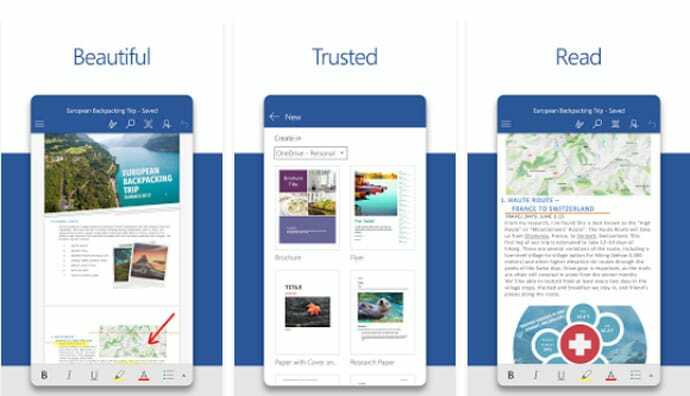 You can easily take notes or write business proposals, story, easy or novels with the writing app. The auto text formatting with multi-markdown feature will automatically format your content that will save your time. As a professional blogger, I need to take notes or write down my ideas through my smartphone. And I always love to use the Microsoft Word to write down anything. The most attractive feature of Microsoft Word is, you can easily edit the file from your PC too when need. The app also let you open, view and edit existing words file. The Wikipedia is one of the most popular and well-known sources for various information. Writers need a lot of information during writing to keep it updated and informative. For this reason, Wikipedia is one of the must have Android app for Writers. The official Wikipedia app comes with several functions to find information easily and quickly. Eliminating grammatical errors and spelling mistake is one of the biggest challenges for writers. Thanks to Ginger that they come with an Android app called “Page: Grammar & Translation”. 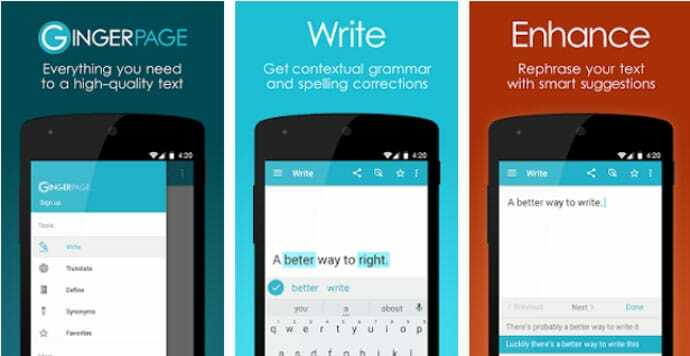 The app comes with some creative features to check and overcome grammatical errors easily. However, this is not a free app, the app will cost $1.49 but worth for buying. The spelling mistake is one of the common problems for most of the writers especially if you write in a foreign language. 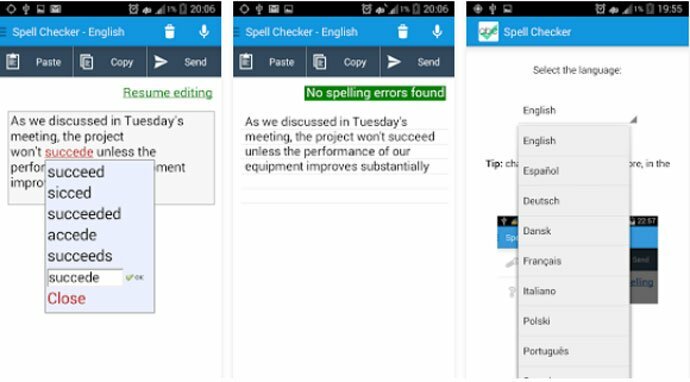 The Spell Checker is one of the most popular and top downloaded spelling checker app that comes with more than 10 different language support feature. You can check spelling in English, Spanish, Turkish, Dutch, Hebrew and much more. This not a complete list of Android Apps for Writers as the different writer might need different kind apps. However, these are some common apps for all kind writers and they can use these apps to make their daily writing process easy and comfortable. Especially WordPerfect, which as for 20 years been the best professional writing editor on the market, which is why everyone from movie screenwriters to legal firms use it religously. word works just fine but too heavy when you can use Writer Plus or MarkDown apps and get the same results. Even to create a blog post!